50yr old Shelagh is married to George Xylouris, one of Greece’ most famous lute players and singers. She left Melbourne over ten years ago to follow him to Crete, but is still struggling to overcome the confines of traditional Cretan society. Her three teenage children, currently finishing school in Australia, are equally divided – travelling back and forward between Crete and Melbourne and two startlingly different cultures. 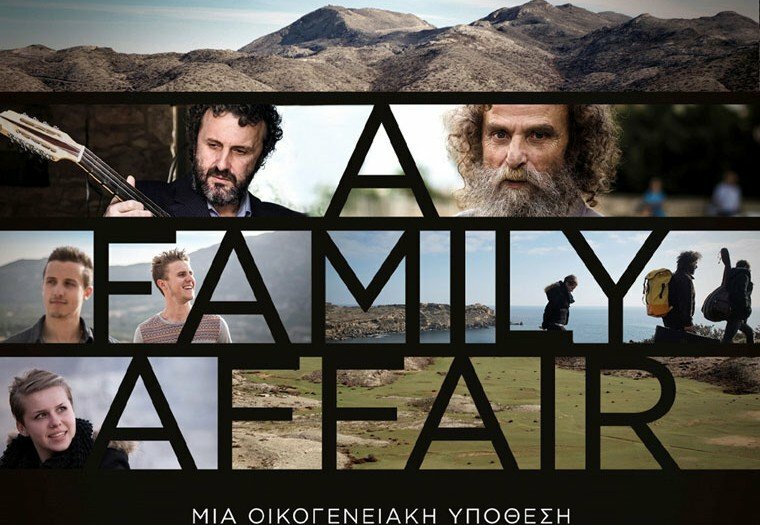 Following three generations of this unique Greek-Australian musical family, the film captures the sacrifices and compromises needed to keep a multi-cultural family together, the children’s journey to discover their own identity, amidst the spiritual beauty of Cretan music.